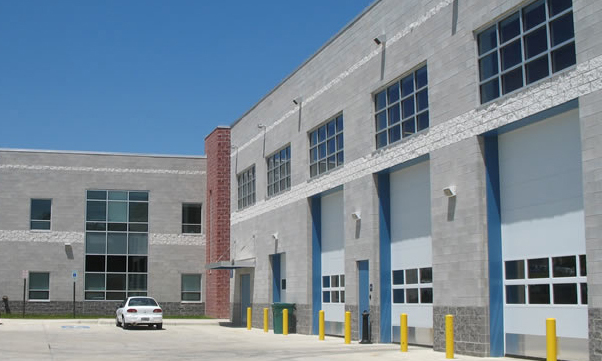 The Seven Locks Technical Center construction project included a 27,770 square foot technical facility consisting of two stories. 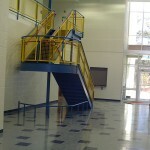 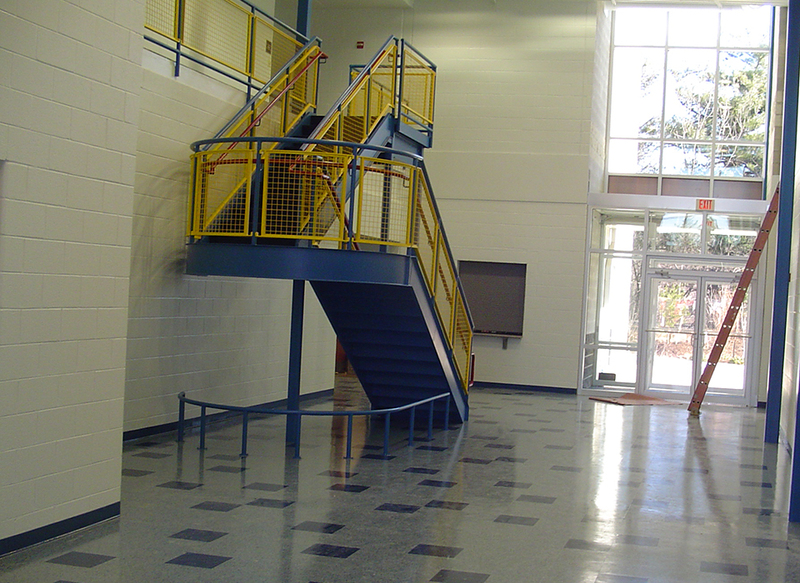 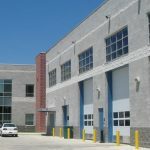 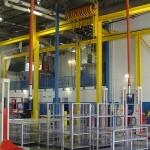 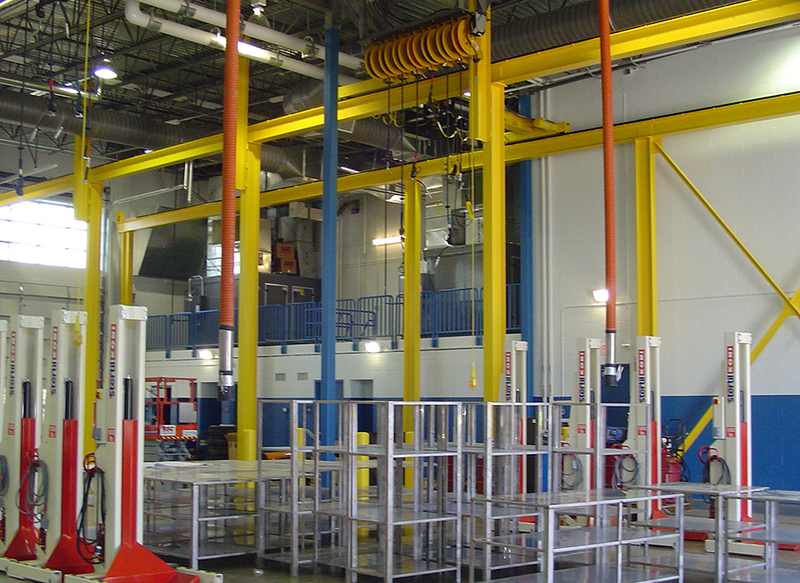 The facility included administration areas, a commercial kitchen, bunk & housing areas, locker rooms, a commercial laundry facility, and high bay garage maintenance bays. 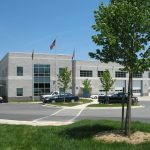 The site work scope included major site development, utility upgrades, parking lots, landscaping, and outdoor storage buildings. 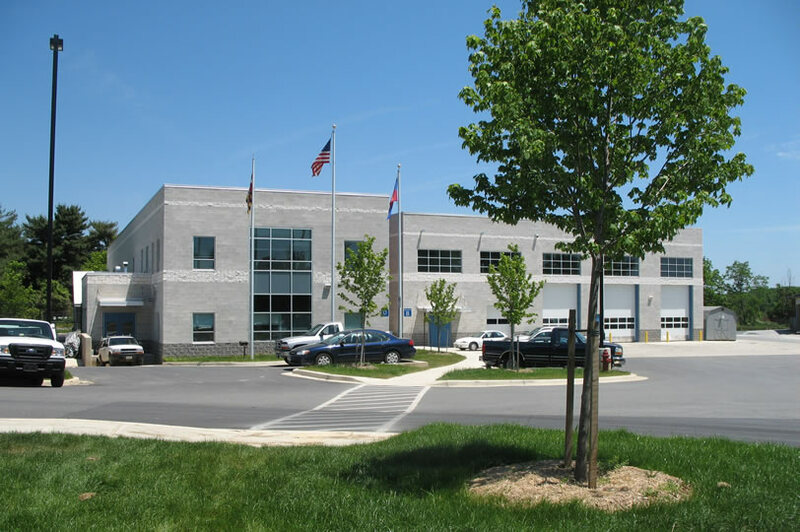 The facility serves as the Montgomery County Detention Center Processing, administration, security and maintenance resource center.